Are you in need of a little Thanksgiving humor? Ever end up feeling sheepishly guilty or extraordinarily tired after your Thanksgiving feast? Do you (like me) tend to overeat a bit when you celebrate your gratefulness for all of God's blessings on Thanksgiving Day? Perhaps if you pronounce this blessing over your meal, you'll walk away from the table feeling somewhat better! 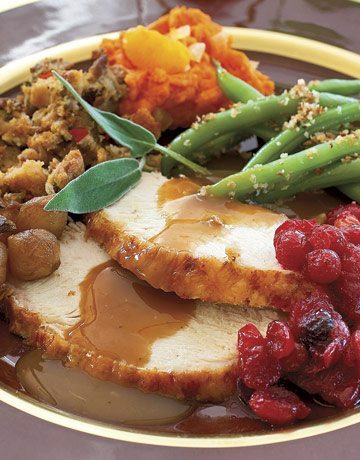 Have a Blessed and Delicious Thanksgiving Day!